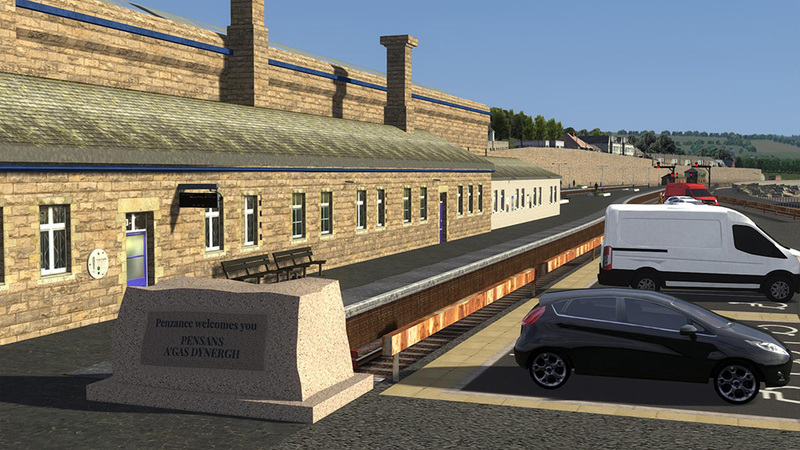 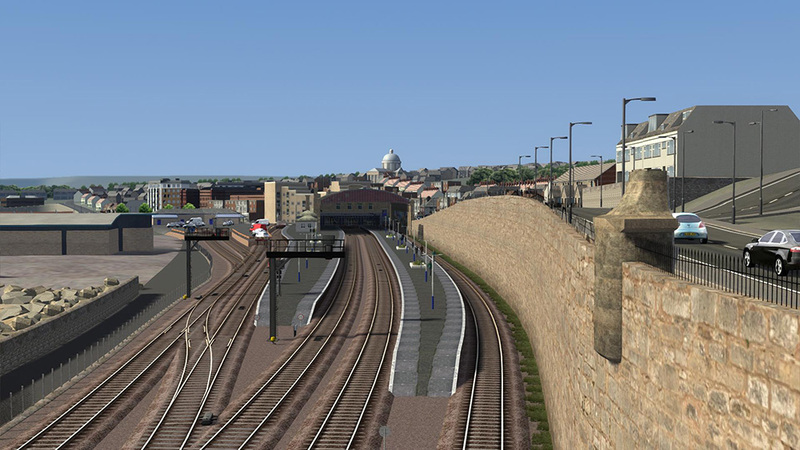 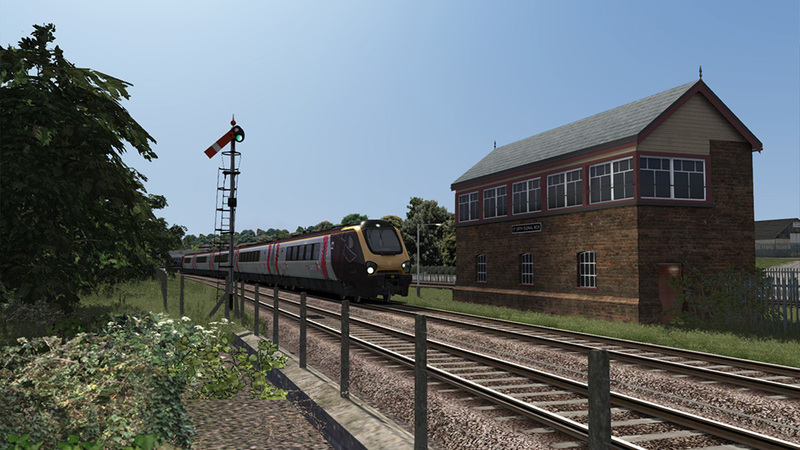 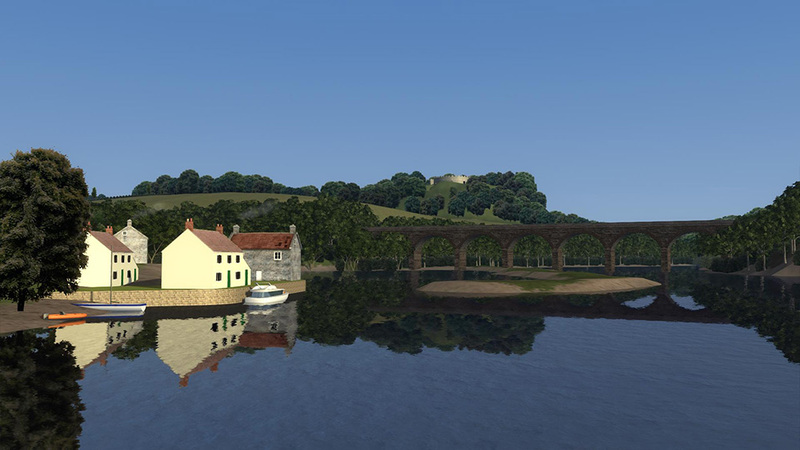 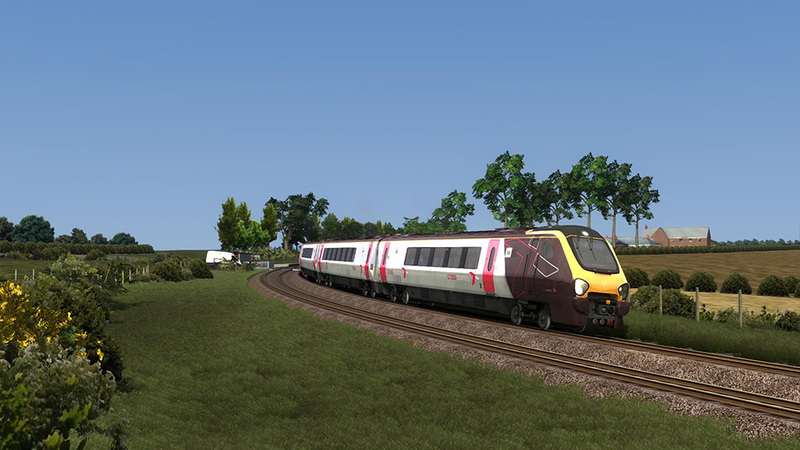 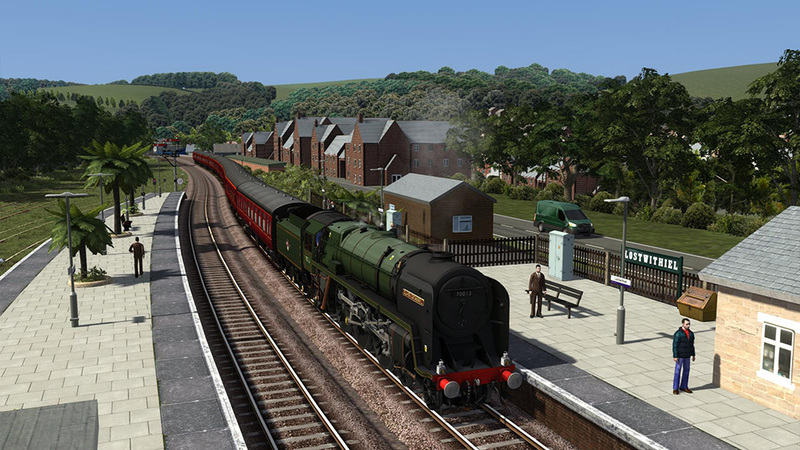 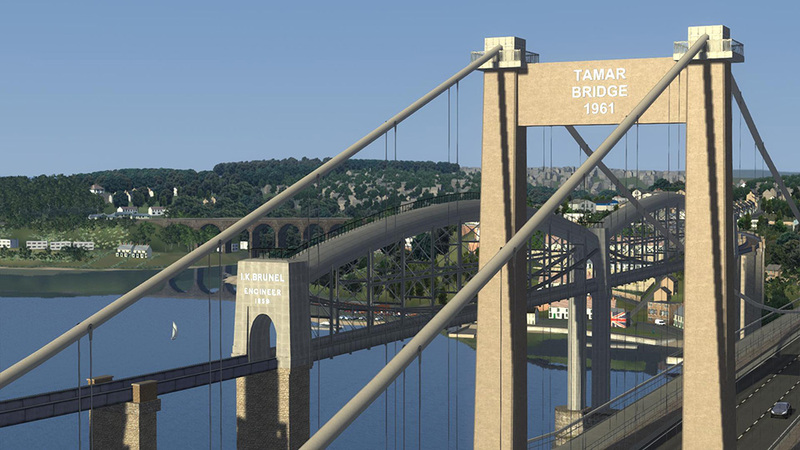 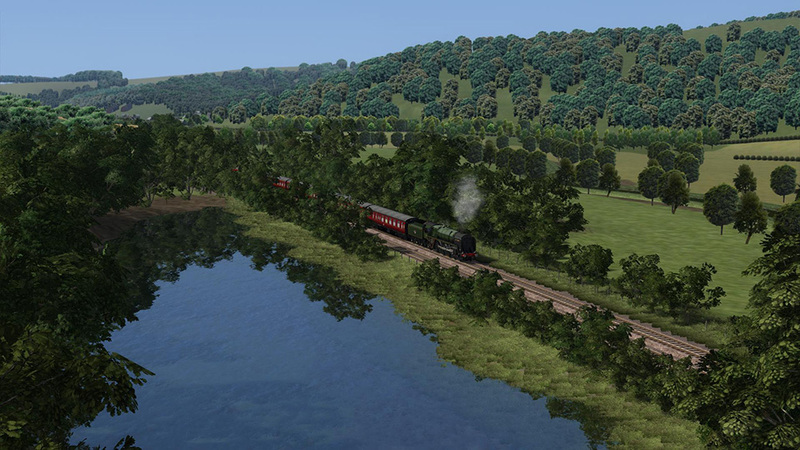 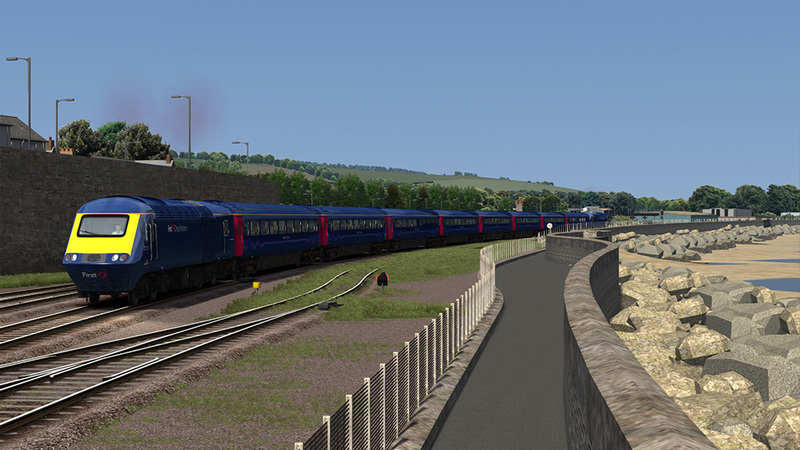 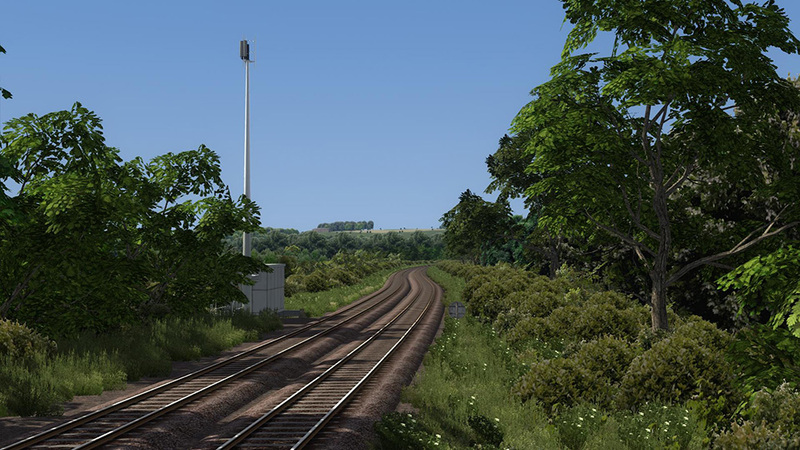 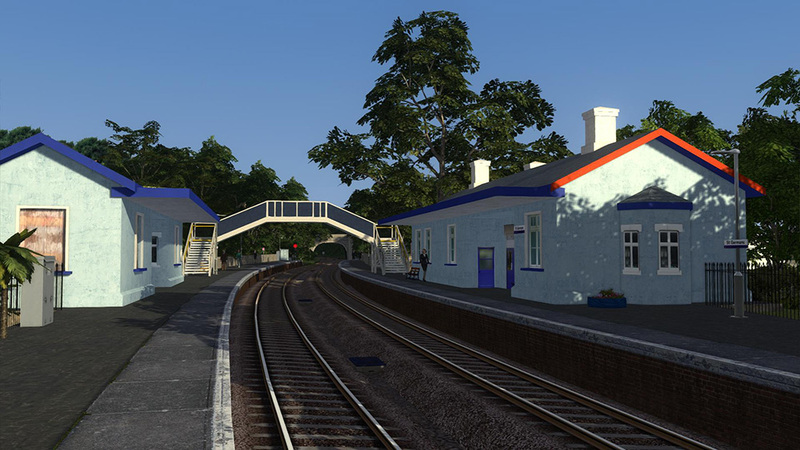 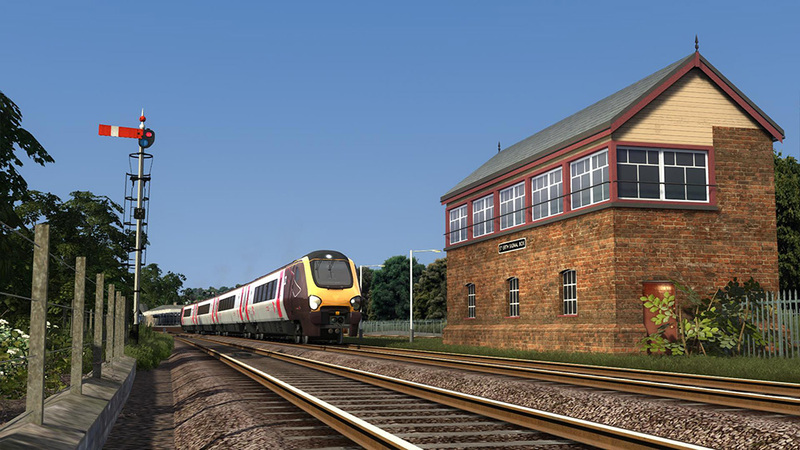 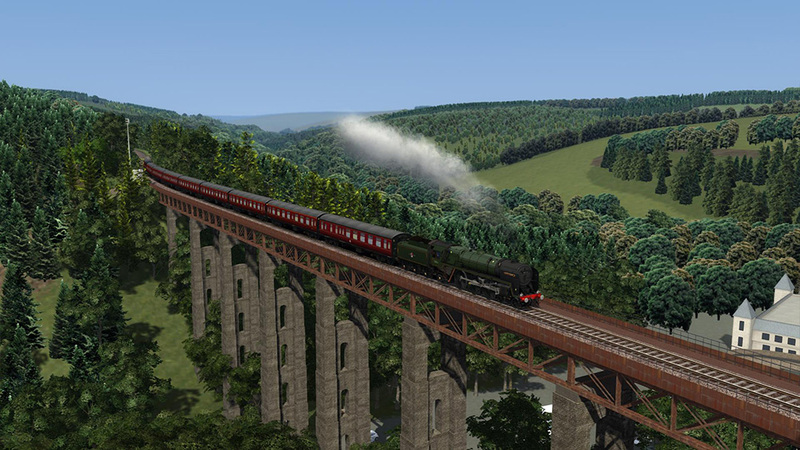 Product information "Western Mainlines Cornish Main Line Extension"
This version of Cornish Main Line is for Train Simulator users who have the Just Trains Western Mainlines and Western Mainlines South Devon Main Line Extension route add-ons installed. 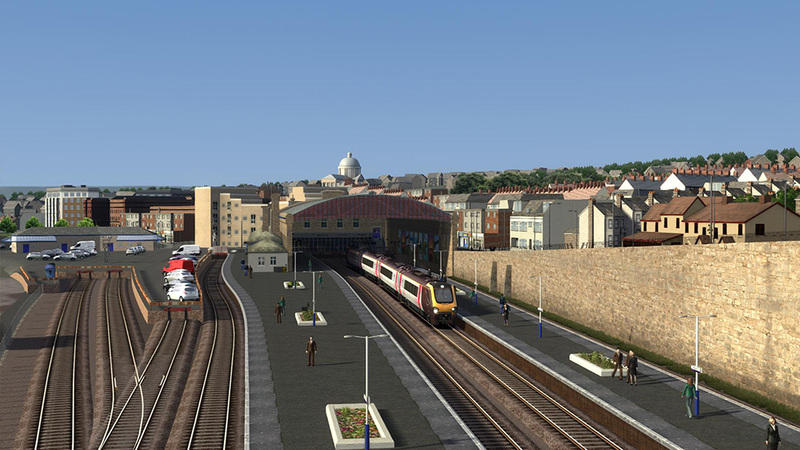 With Just Trains' Western Mainlines and Western Mainlines South Devon Main Line Extension routes installed, Cornish Main Line will let you drive an uninterrupted run of over 300 miles from London Paddington all the way to Penzance. 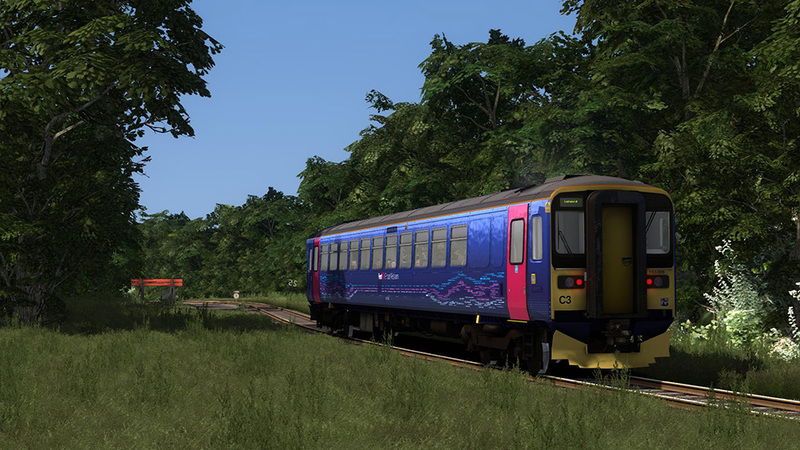 That's over 300 miles - surely the longest route available for Train Simulator 2019! 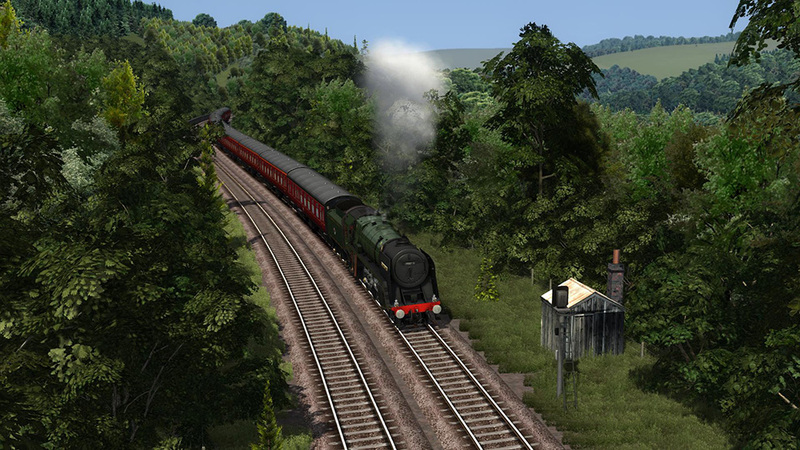 Here you find all information and details about the Scenarios in this route add-on for the Train Simulator. 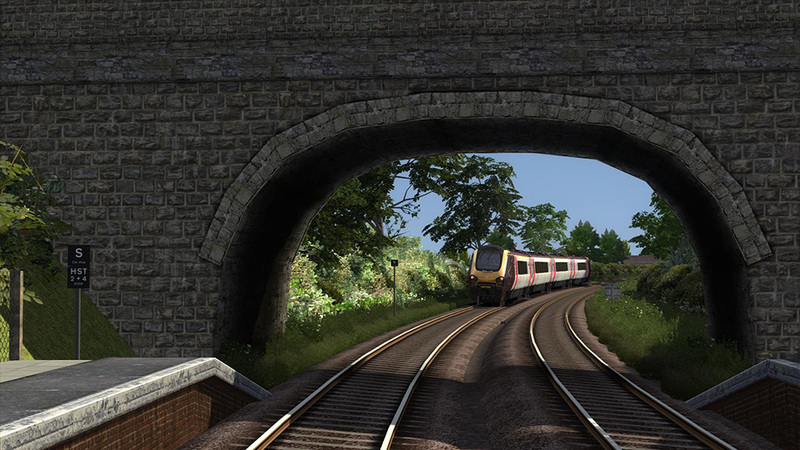 Note: Although some of the scenarios included with Cornish Main Line use default locomotives and rolling stock, some require additional payware items to allow them to run correctly. 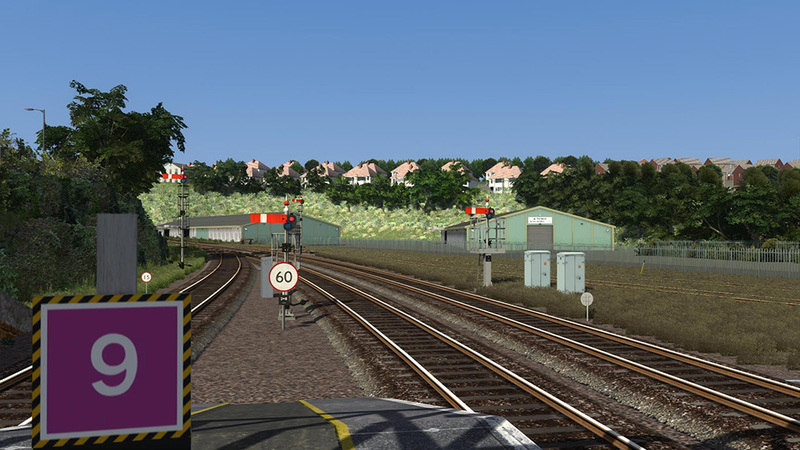 Related links to "Western Mainlines Cornish Main Line Extension"